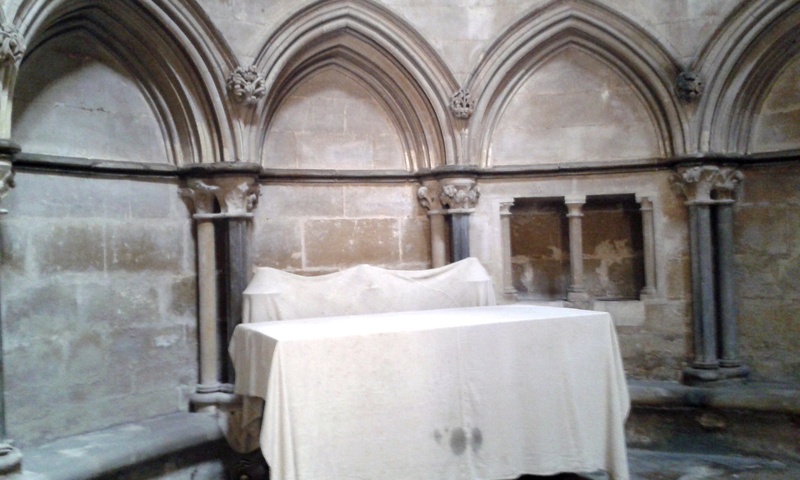 The Grosseteste Chapel in Lincoln Cathedral – an opportunity for greater celebration of Grosseteste and his life, just waiting for a campaign. The Third International Grosseteste Conference signed a petition to encourage Lincoln authorities to commission a statue of one of their most famous sons. The campaign has already received press coverage, thanks to Jack Cunningham’s efforts, from the Lincolnshire Echo and recently taken up by the Catholic Herald and the BBC. Please be in touch with Jack to register your support. The Ordered Universe fully supports the call for a statue, Grosseteste’s influence over many centuries and in many different fields is surely worthy of this recognition.